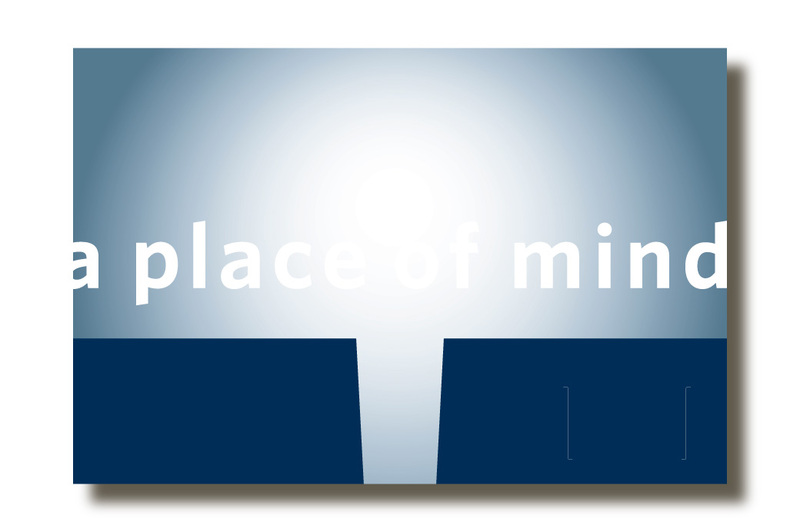 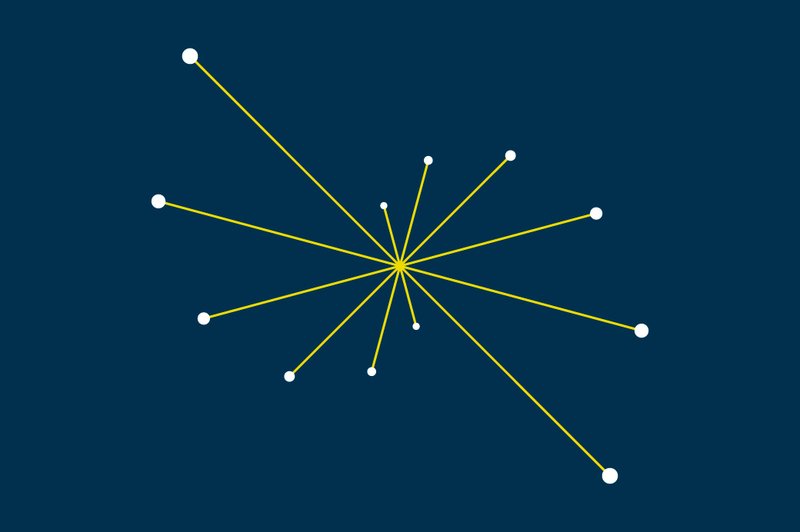 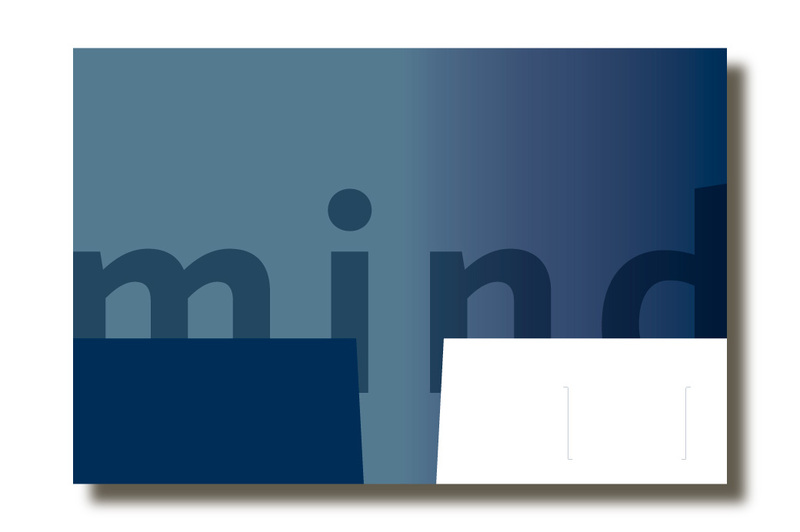 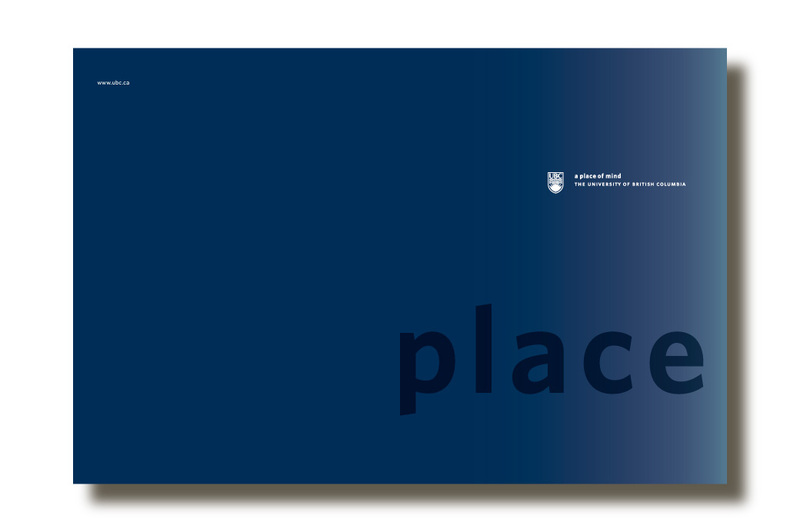 A series of brand communications was developed to support UBC’s new brand platform, ‘a place of mind’. 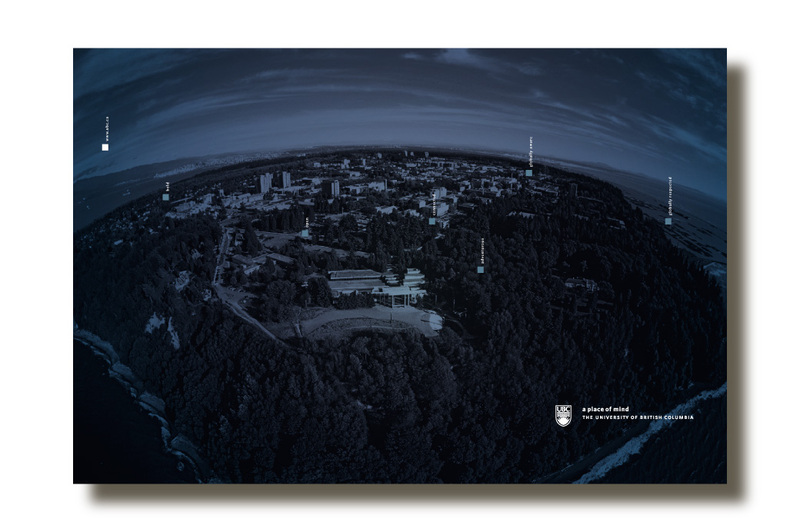 The designs captured the UBC brand and its positioning as an internationally recognized, research-based university. 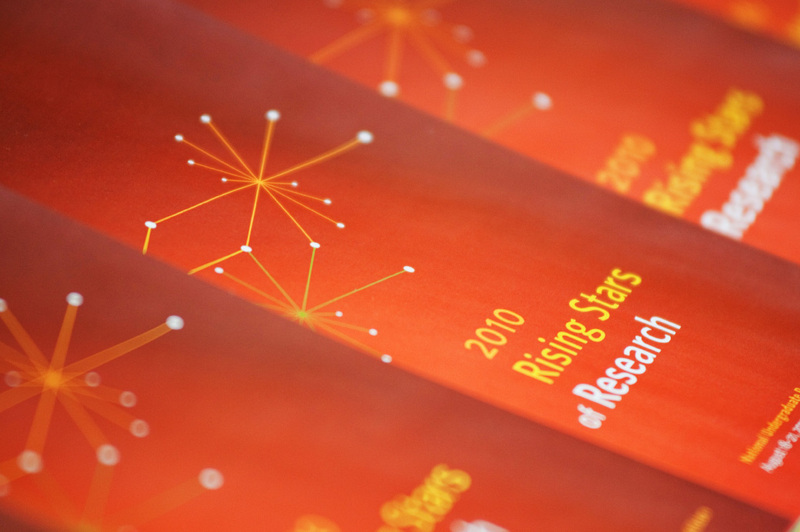 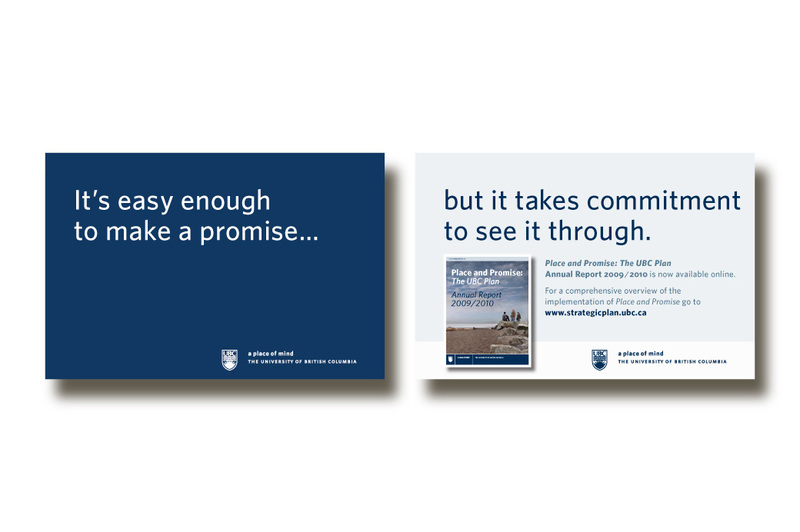 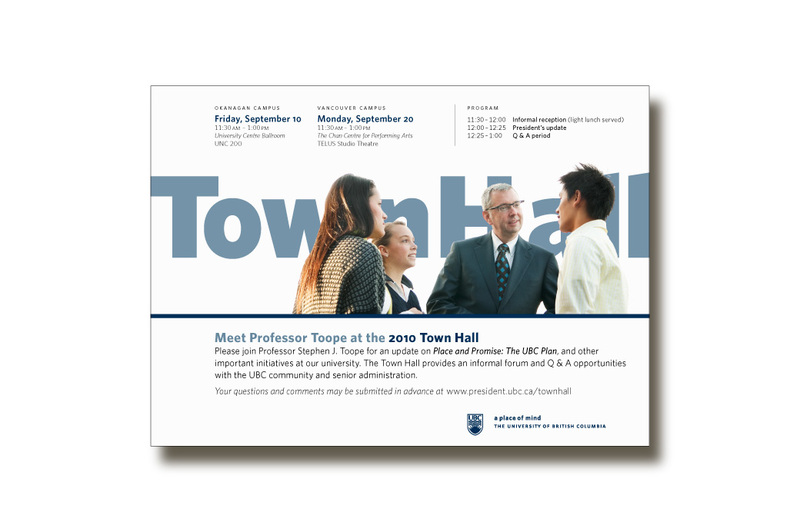 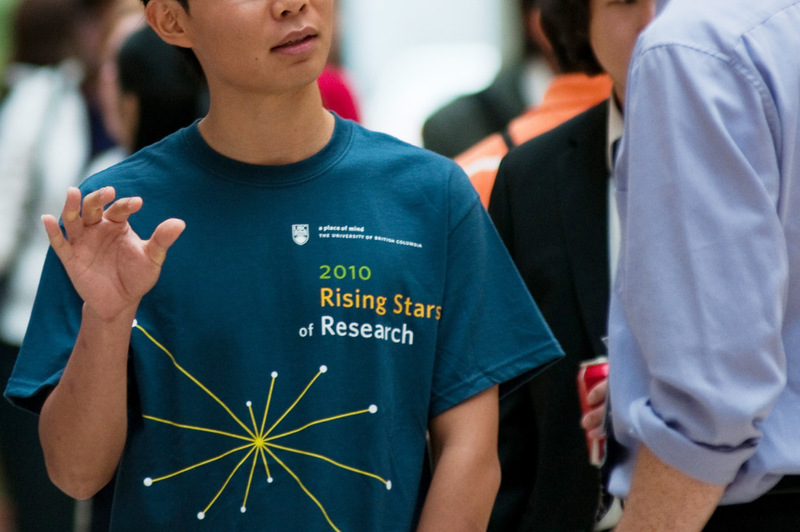 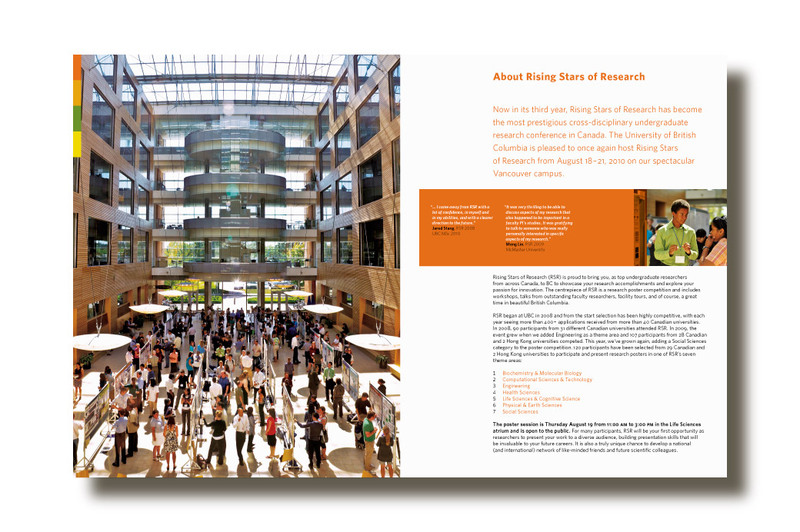 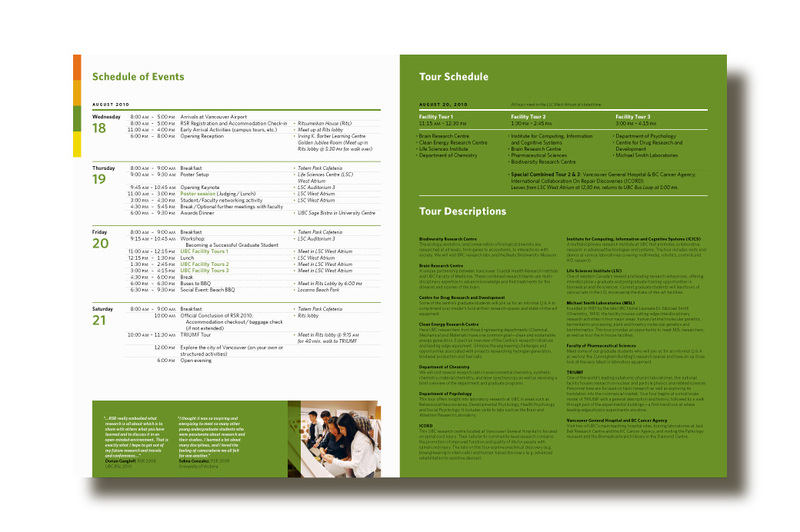 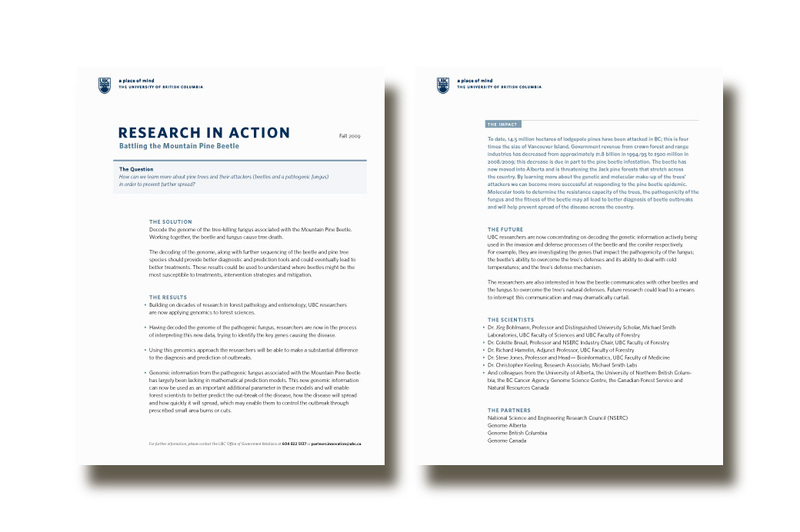 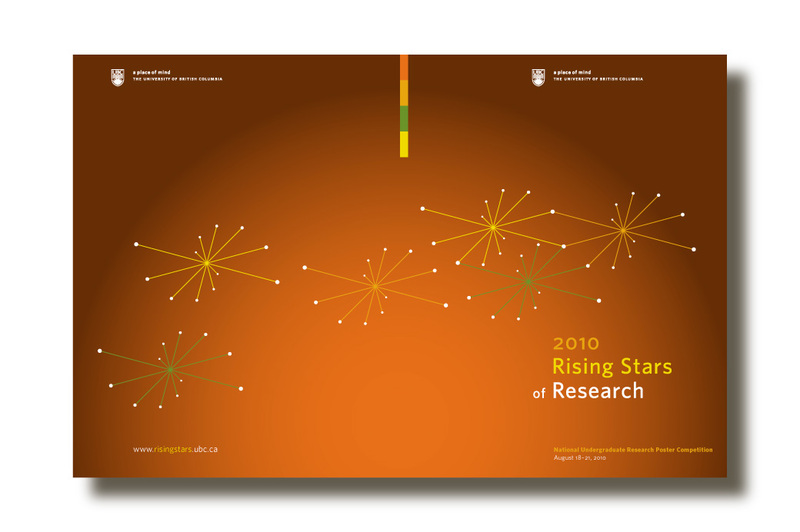 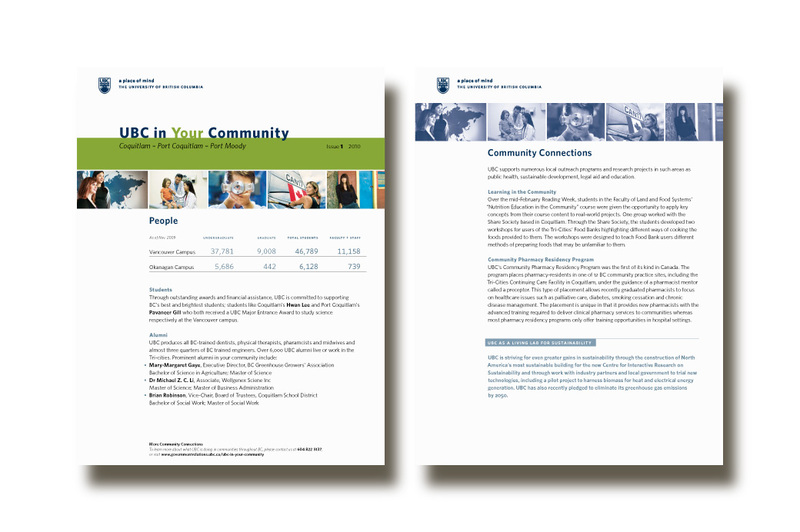 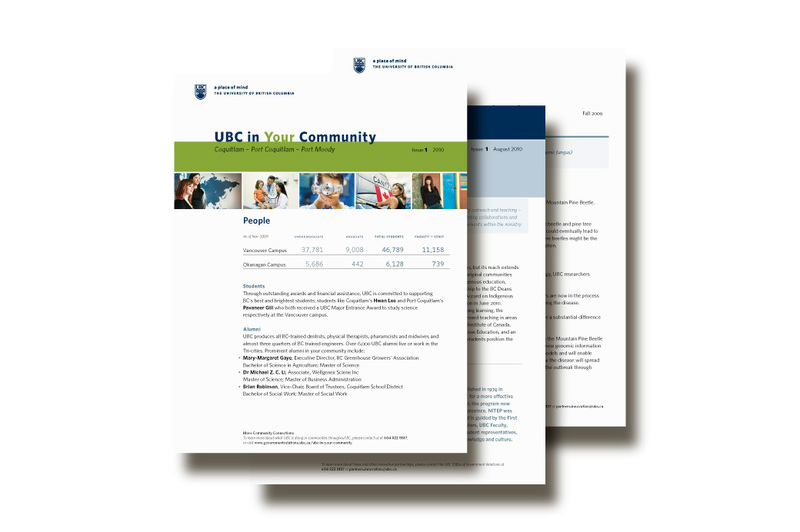 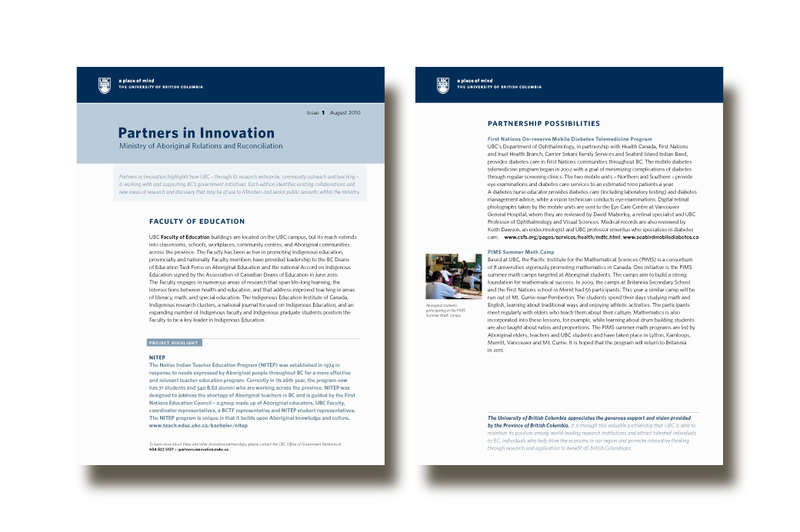 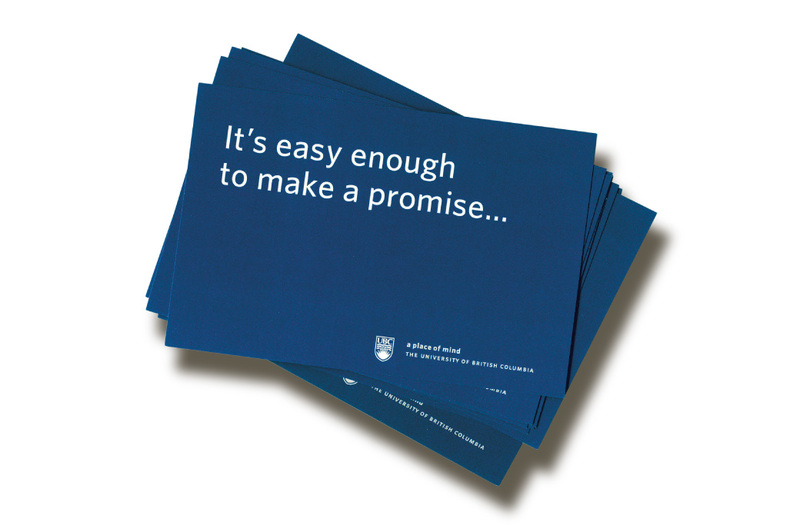 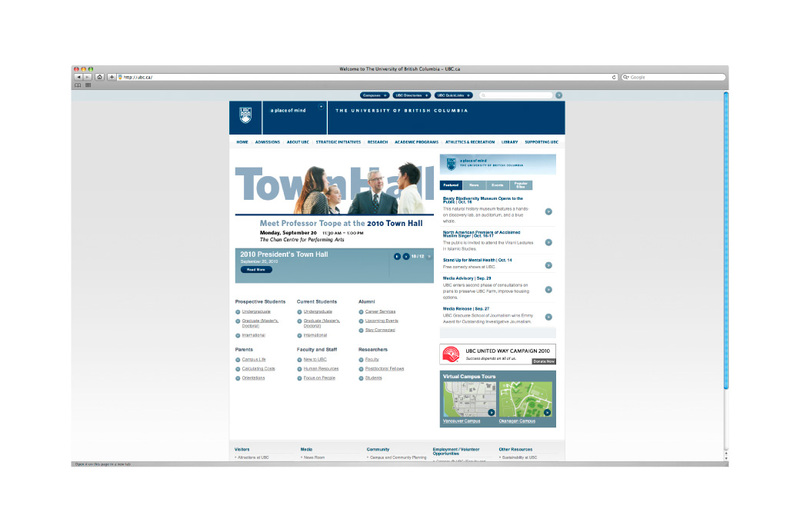 Brand collateral was created for various UBC units including the Office of the President, Government Relations and the Faculty of Graduate Studies.